Zara has a habit of creating cult items. The latest piece from the high-street store that's been adopted by the fashion crowd? A £26 mini bag that ticks off many of the biggest handbag trends—it's wicker, it has a beaded strap and it's so tiny that it just about fits a card and a credit card in it. The bag is from the new collection, but it's already been picked up by the fashion crowd. 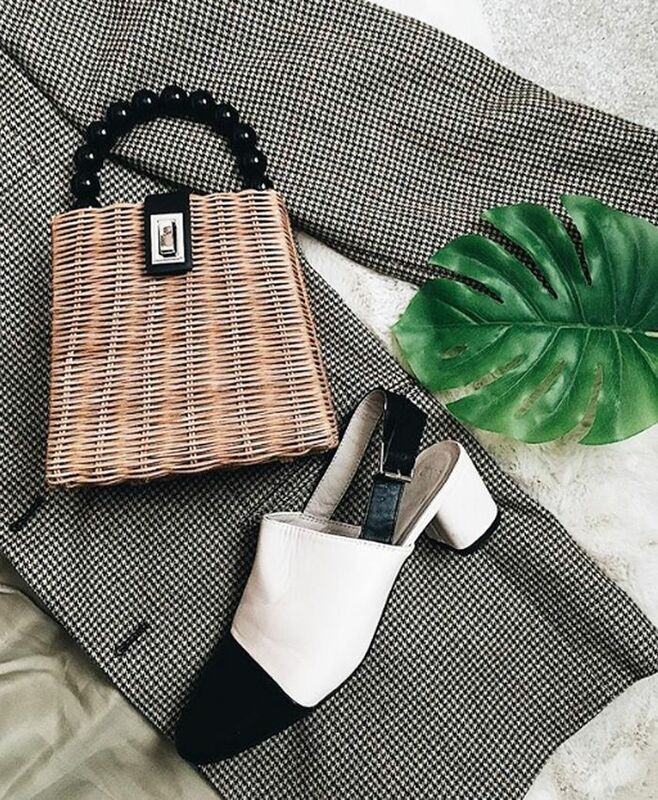 Aberdeen-based influencer Ada Oguntodu has been wearing hers with a checked blazer, while the Who What Wear editors behind the account The Devil Wears Zara have worn theirs with printed minidresses. Keep scrolling to see and shop the new Zara It bag.